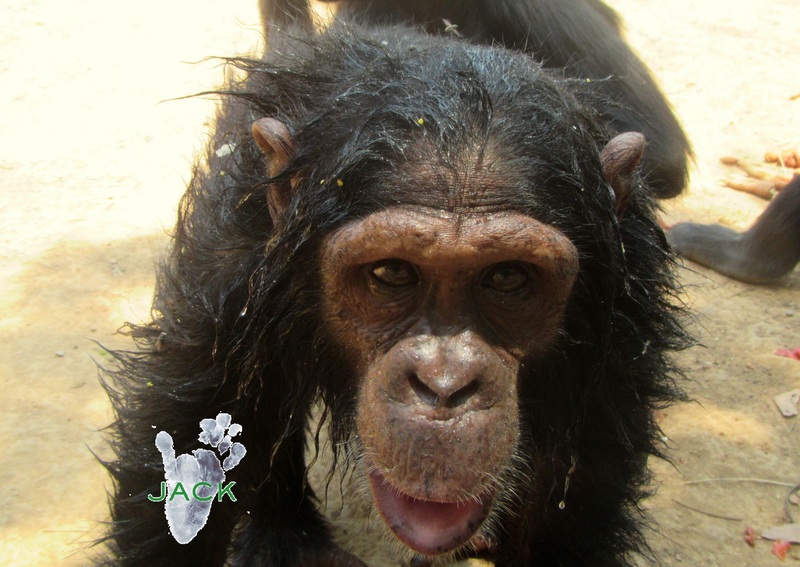 J.A.C.K Chimpanzee Sanctuary » Blog Archive » What did you do, Mata? What did you do, Mata? What do you think MATA did to have such awesome haircut? ?